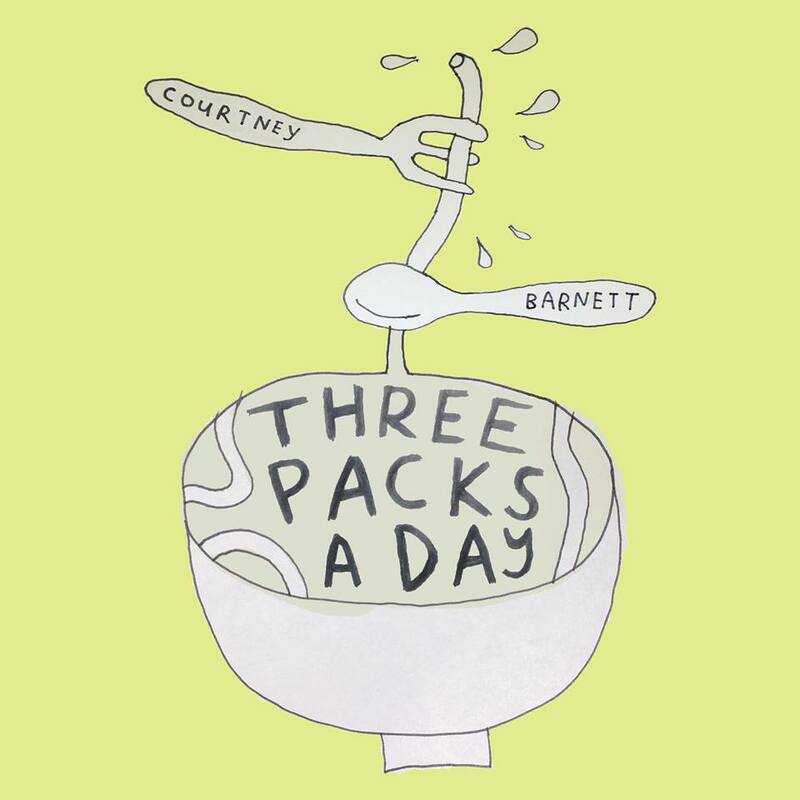 Courtney Barnett confesses her love for instant ramen in her new song "Three Packs a Day." The tune is part of a compilation album by Milk! Records, Courtney's home in Australia, which will be out February 14. "Two minutes seems like a long time," she laments about the wait time on prepping her ramen. Now we all have an anthem to help pass the time as we wait. Listen here.